The Stockport five-piece have revealed how excited they are to share their new material at The Global Awards. 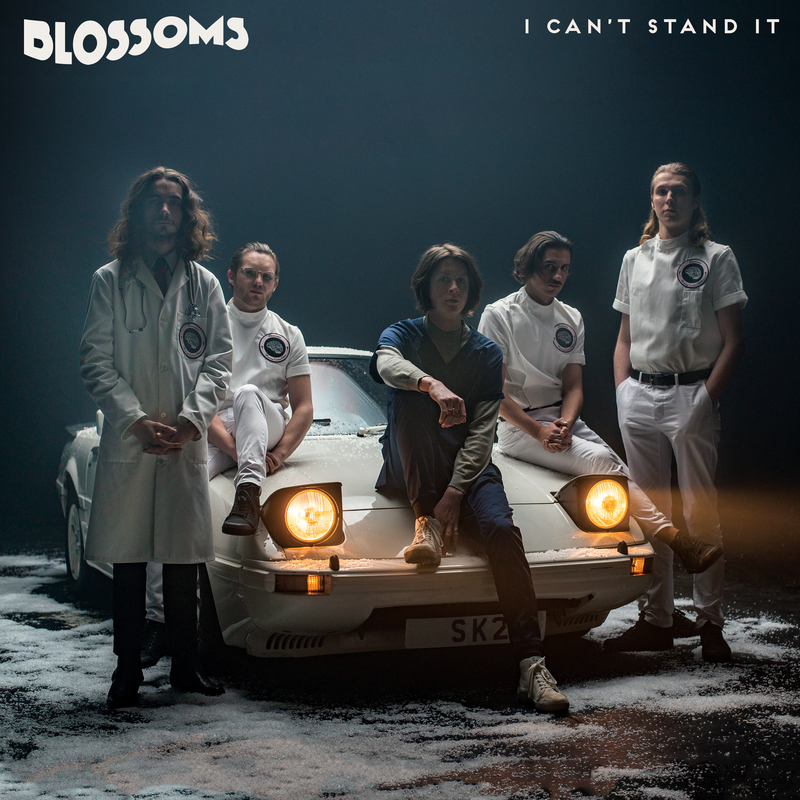 Blossoms are on the cusp of releasing their second studio album, and have given us a taster in the form of its first single, which you can hear tonight on Radio X with Gordon Smart from 7pm. I Can't Stand It is the first new material shared by the band since their UK No.1 self-titled debut, and they've revealed how nervous and excited they are for fans to hear it. Speaking to Radio X at The Global Awards, frontman Tom Ogden said: “We’ve got a new single out today, so the all-round vibe with the band is good. We're excited about that." “We’re absolutely delighted to be here,” the Charlemagne singer added, before revealing the band are most excited to see Kasabian perform. Both Blossoms and Kasabian are up for the Best Indie Award at tonight's ceremony, alongside Noel Gallagher's High Flying Birds, Liam Gallagher and Florence and the Machine. Find out how to watch or listen to The Global Awards tonight from 7.30pm.